The Fusion series of bathtubs from Aquatica take bathing to a whole new level; now you not only enjoy the ultimate in bathing pleasure and comfort, you reap the many benefits of hydrotherapy in the privacy of your own bathroom. 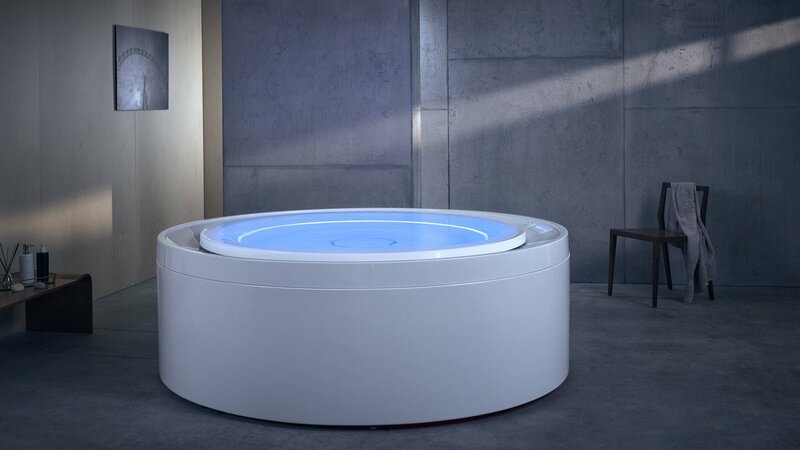 The incredible innovation behind the Fusion range has made possible a whole new system of invisible hydromassage, incorporated into bathtubs that are absolutely seamless in design with no external outlets or jets. 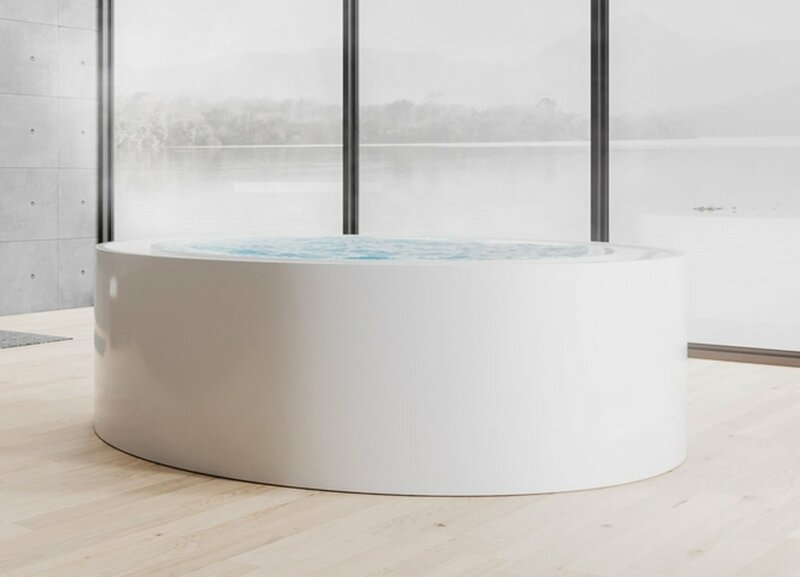 The Fusion Rondo’s infinitely balanced full circle design means you can now luxuriate in the truly seamless comfort of a bathtub without edges, which incorporates all the beauty and clean lines of an Fusion pool. Beautiful to look at, but more importantly, superbly therapeutic in its delivery of revitalisating and soothing pleasure from the microjets and air bolsters concealed within the walls. 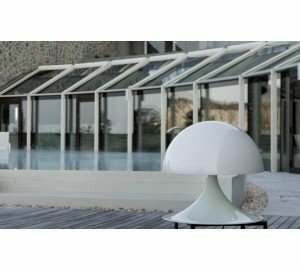 This marriage of comfort, pleasure and rejuvenation are further added to by the colour therapy system which allows you to select from a range of colours to enhance your mood, the water temperature stabiliser and recirculation system for optimum water temperature and the concealed, handheld shower unit. 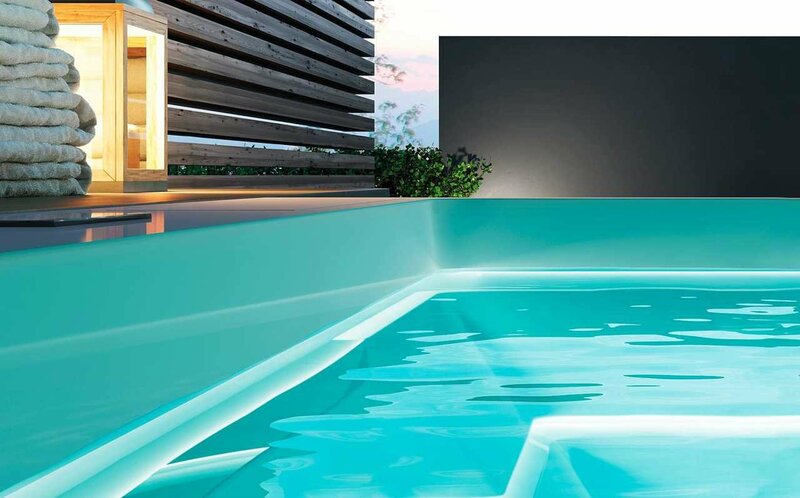 Form and function are at one in this wonderful new bathtub from Aquatica. All you could ask for and much, much more. Fusion is an innovative new world-class hydromassage bathtub series designed by renowned international designer Marc Saddler, manufactured by Gruppo Treesse in Italy and adapted to US electrical and plumbing standards by Aquatica Plumbing Group Inc. Aquatica is proud to be the exclusive US distributor of this innovative HydroRelax bath series. 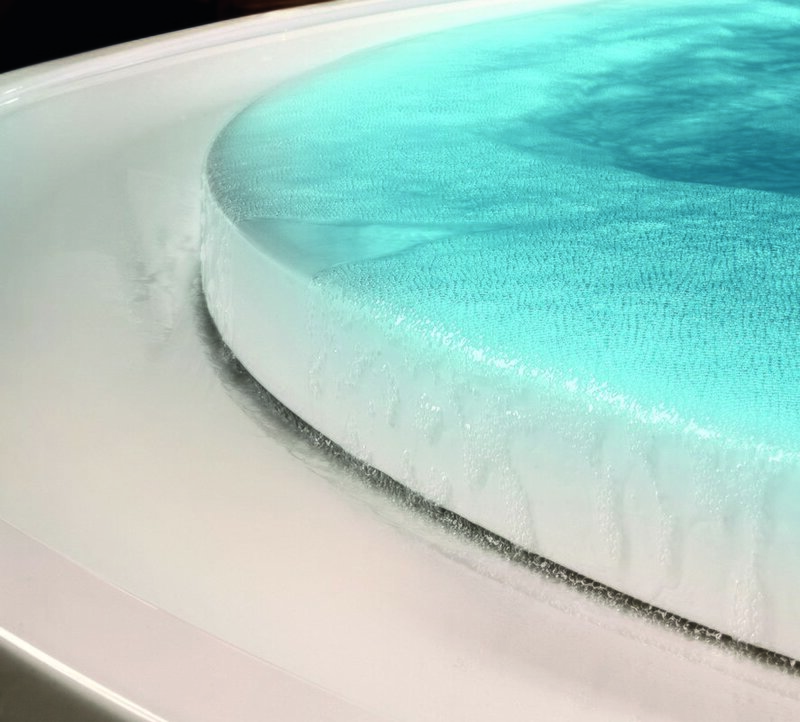 Among the unique characteristics of the Fusion bathtub and HydroRelax series is the distinctive, overflowing Infinity style rim, creating a seemingly edgeless water surface, as well as the concealed therapy system, which is installed inside a thin cavity located in the inner perimeter of the bathtub. 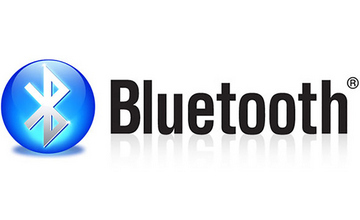 All the Fusion hardware is concealed. There are no visible faucets while the drain outlet and overflow is designed without any intrusive holes on the tub’s inner surface. 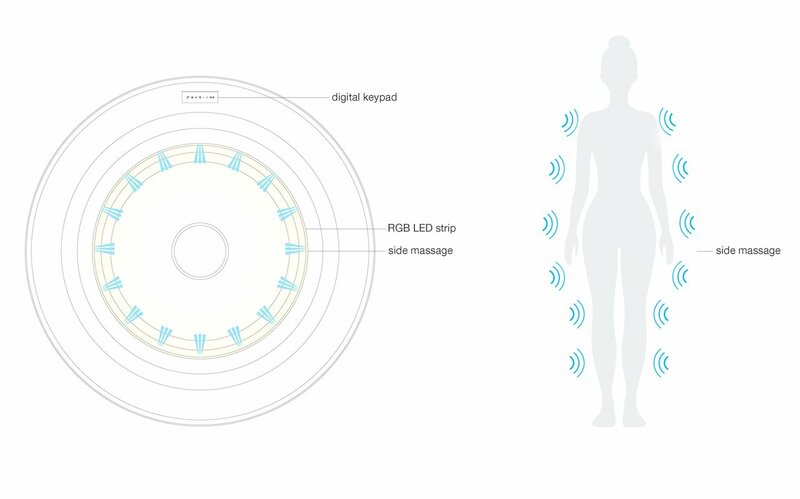 The Fusion hydrorelax bathtubs and spas have been designed to overflow continuousely while heating the water in the process and create tranquile-relaxing atmosphere enhanced by unique light therapy shows. 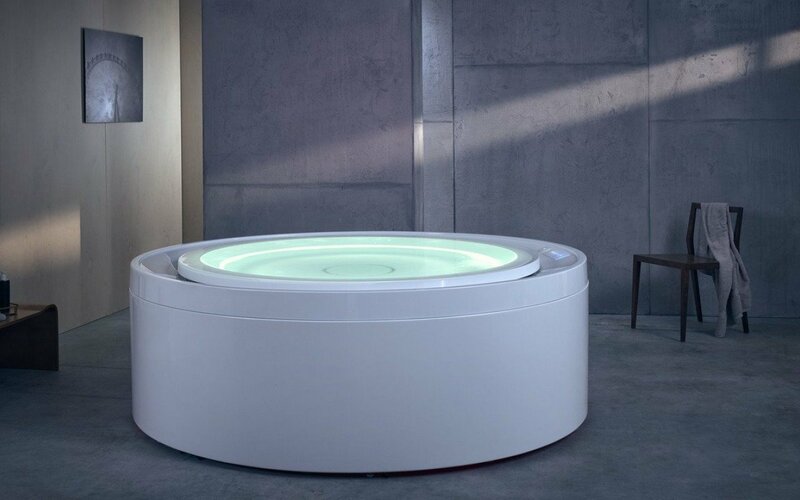 The Fusion line hydrorelax bathtubs and spas feature advanced bath controller with water recirculation, temperature control and modern capacitive glass keypad. The advanced composite material from which the Fusion line is made, allows for both indoor and outdoor use under any climate. 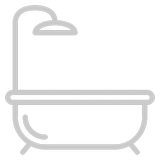 The Fusion bathtubs can be equipped for a bathtub application (our default configuration) or alternatively, could be supplied with advanced spa pack for light commercial or outdoor spa (hot tub) application where emptying the bathtub after every use is not practical. 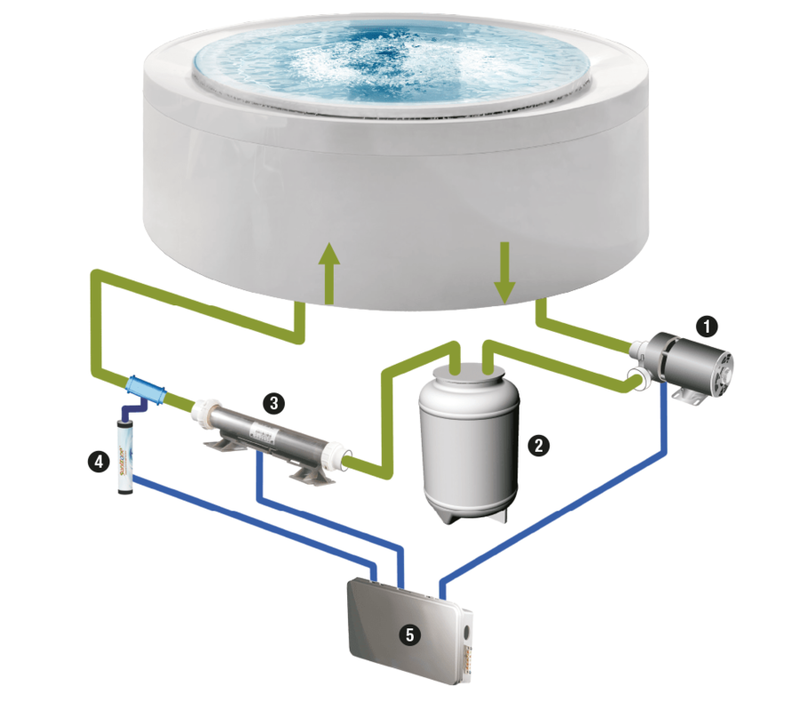 In addition to all bathtub features, the spa configuration includes sand filter and UV-C dissinfection system. 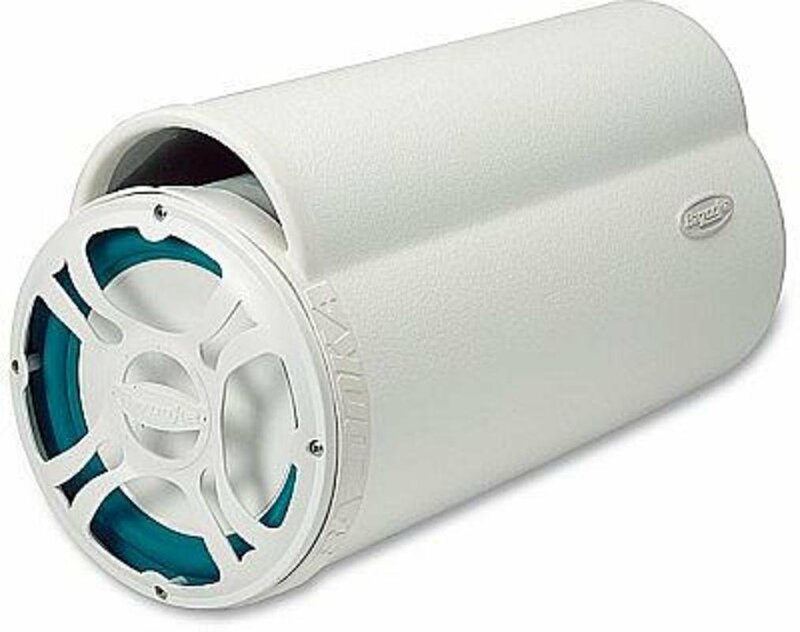 With a 6-inch, high power cylindrical subwoofer, Fusion hydrorelax bathtubs and spas provide you with that missing low-end in your favorite tracks that you cannot get from various mobile Bluetooth speakers so often used in bathrooms. 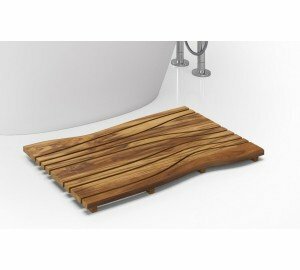 Tired of seeing ugly jets sticking out of bath surface? The Fusion bathtub’s hydromassage micro jets are made of stainless steel and installed along the inner perimeter of a thin inside cavity – a truly distinctive and very innovative design feature of the Infinity bathtub line. 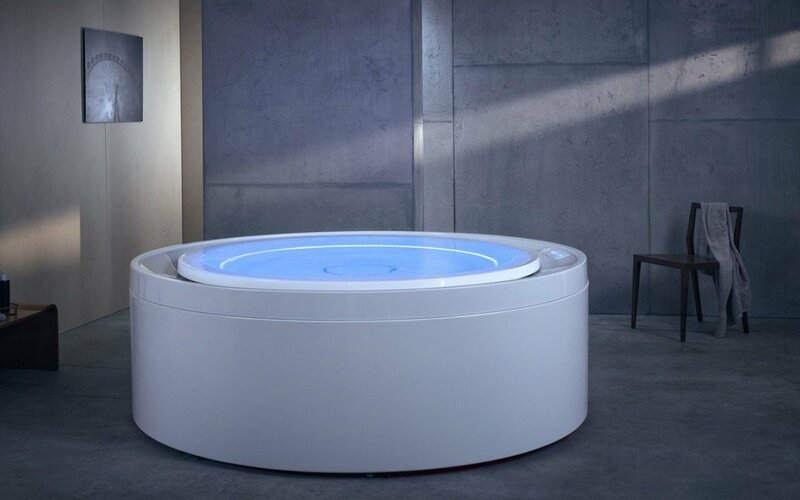 Exclusive to our bathubs – Fusion hydrorelax bathtubs and spas are equipped with three 2” state-of-the-art high-throuput electronic draining valves that ensure fast draining of the bathtub and compensation tanks. Activate fast draining by simply pressing a single button. 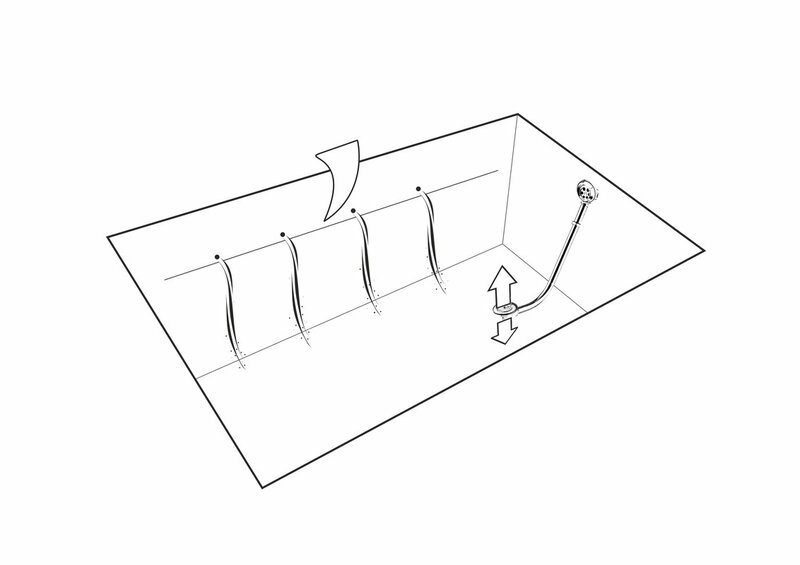 Similarly – initiate the bathtub filling via the jets by a simple single button press. 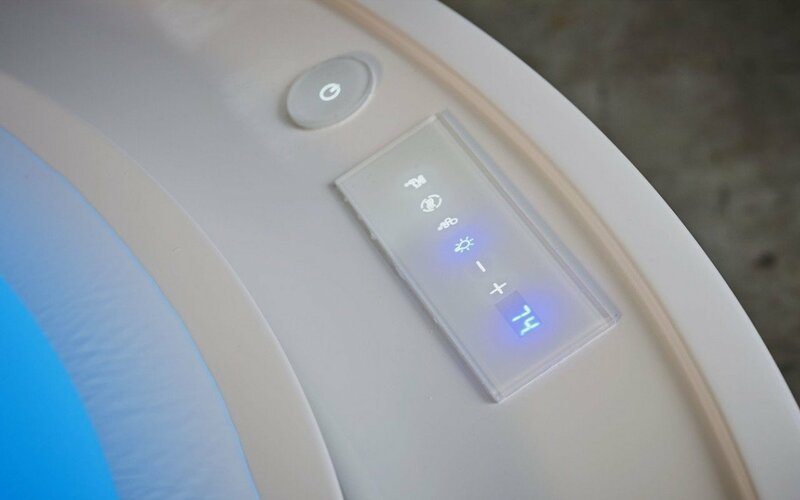 Our Fusion hydrorelax bathtubs and spas are equipped with a unique dual ozone and UV-C water sanitizing system in one compact and simple system. 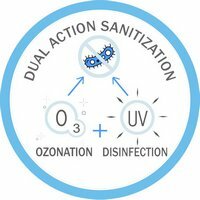 When used in a spa application, this innovative solution significantly reduces residual chlorine or bromine consumption and delivers a healthier and more enjoyable spa experience. Chromotherapy is thought to balance and harmonize energy in the body through the use of light in the form of color. 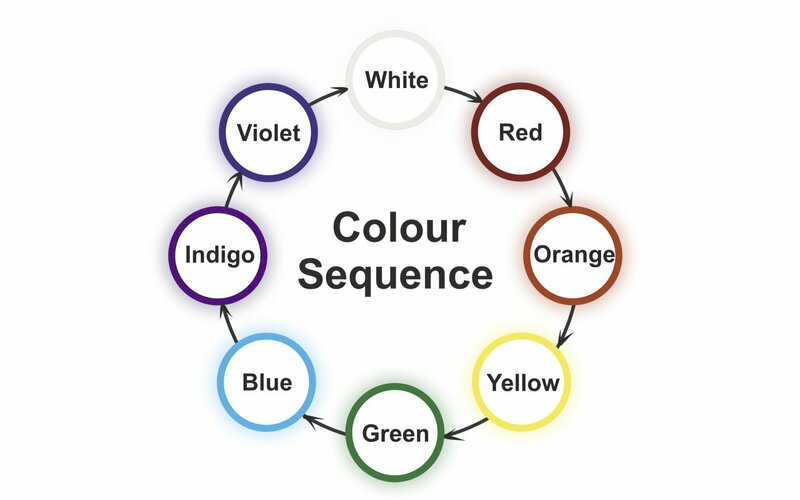 Each color has a role in this process, working on different organs of the body and spiritual functions, which correlates to the East Indian concept of the seven major energy centers or chakras. The Fusion’s chromotherapy color palate includes all seven rainbow hues - red, orange and yellow to green, blue, indigo, violet and white, which gently and continuously rotate through their spectrum for a sustaining and energizing effect on the whole body. © 2018 Aquatica Plumbing Group Inc.